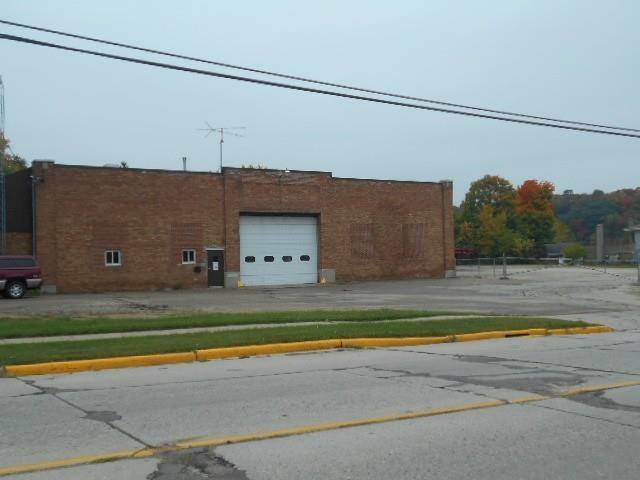 853 Horicon St, Mayville, WI 53050 (#1839990) :: Nicole Charles & Associates, Inc.
Former County Highway Shop and salt shed. Most of the grounds are fenced. 6,000 sq ft in main building. 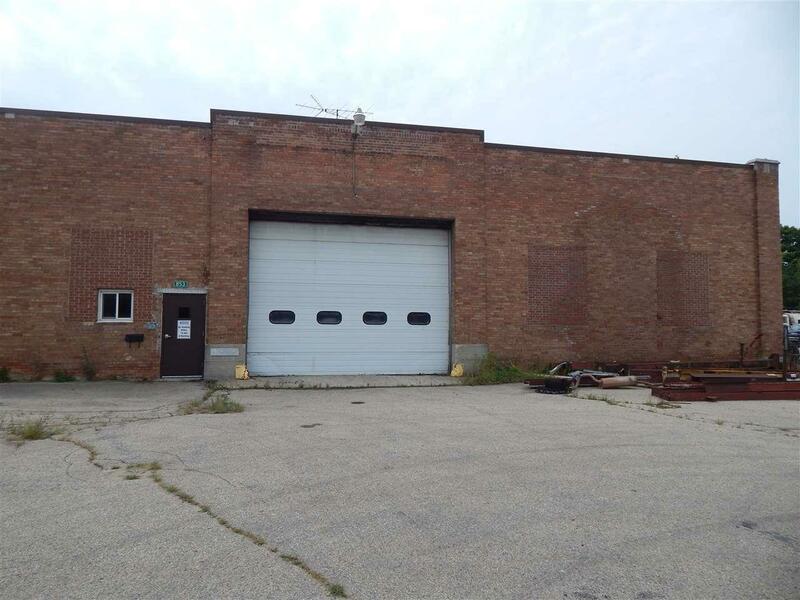 Huge overhead door, wide open space to make this into your dream business location. 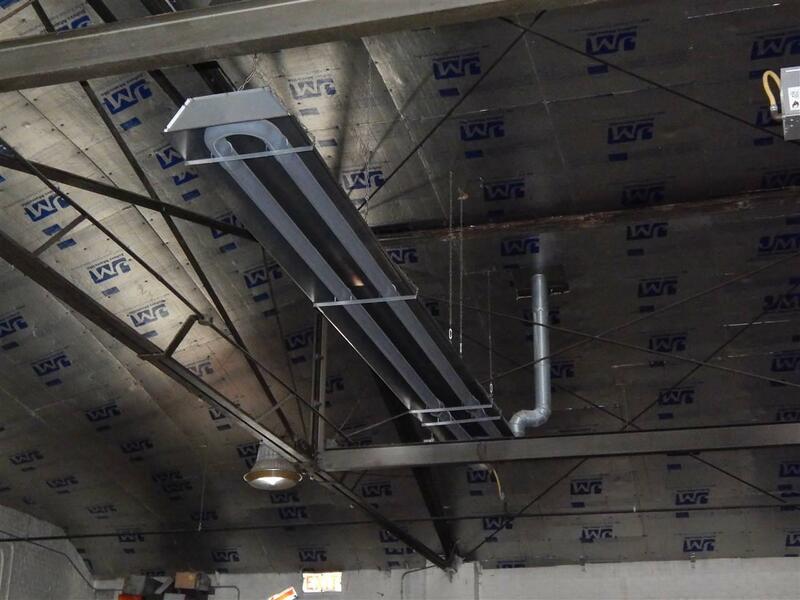 High ceilings would accommodate hoists for working on cars/trucks. 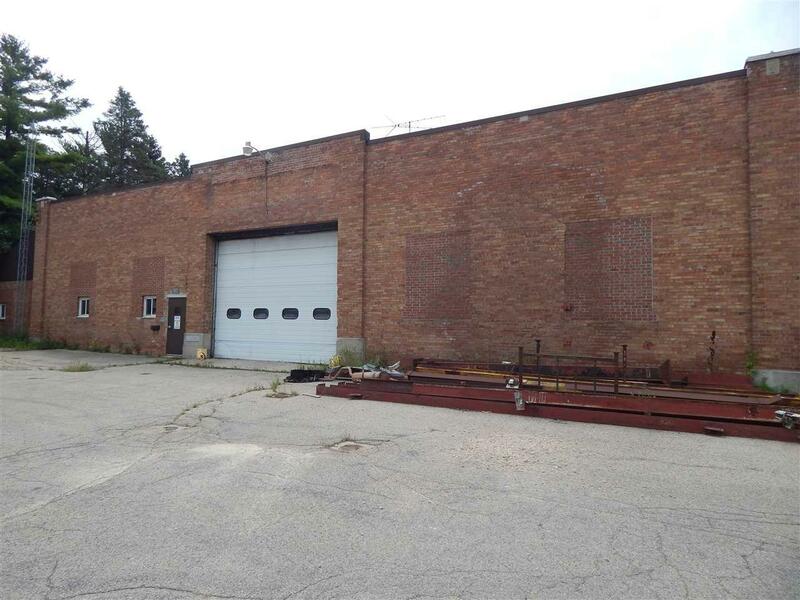 Office area, private bathroom, fireproof door separates shop from former coal room. Tempered air makeup system - cost $50k. Roof approx 5 years old. Infrared heat. Salt shed allows ample storage for your toys or to rent for seasonal storage. High traffic location. Transferable lifetime indemnification from county regarding removed fuel tanks.